Speaking exclusively over telephone, Engineer says, "it should be very easy (for MSK) to choose the second keeper." 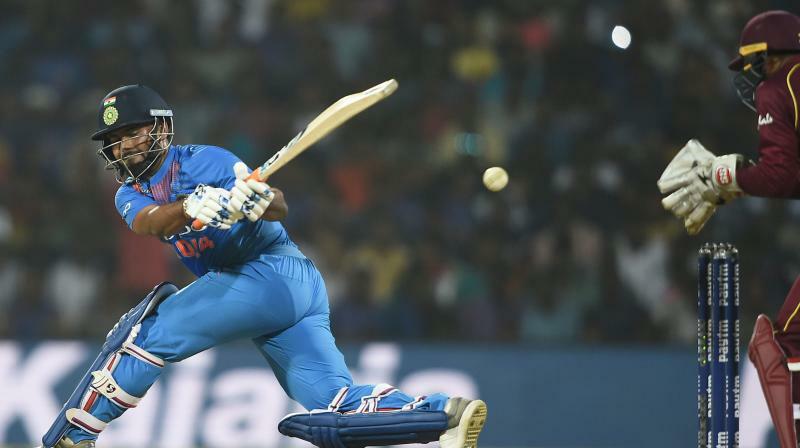 "Pant without a doubt is my choice as second WK for the World Cup as he is the future." "Karthik has served our country and the teams he has played for very well over the years. But now, Rishabh Pant should be encouraged because of his all-round talents", Engineer added. India's another former wicket keeper Kiran More has favoured Pant over Karthik. However, Karthik's personal coach, Apurva Desai believes DK should be a logical choice. "Logically DK should be sent to England but they will pick Pant", I think he said. Pant's personal coach, Tarik Sinha has reason to favour his ward. "If we have to send a second wicket keeper, it has to be Dhoni's junior. Karthik is senior to Dhoni. Only a young man should be sent and groomed. Pant is a future prospect", he said. 33-year-old Dinesh Karthik made his Test debut 12 months before Dhoni and both made ODI debuts in 2004-three months apart. At 37, this will be Dhoni's last World Cup. .